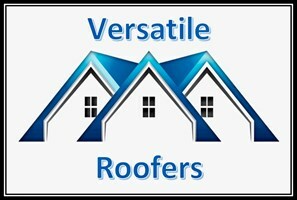 Versatile Roofers Limited - Builder, Roofer based in Wolverhampton, West Midlands. Hi Welcome to Versatile Roofers, my names Daniel Clowsley. We pride ourselves in the quality of workmanship we provide. We undertake all types of work. Oldbury, Wolverhampton, Stourbridge, Rowley Regis, West Midland.